I'm all for trying new beauty products and something I really enjoy is testing out different mascaras! Considering you should replace your mascara every 2-3 months, which is much more frequently than any other makeup items, it makes you more able to switch up the ones you use and try something new each time. I was so excited when I saw that Maybelline released another mascara because I'm a huge fan of Colossal, Falsies and Lash Stiletto. 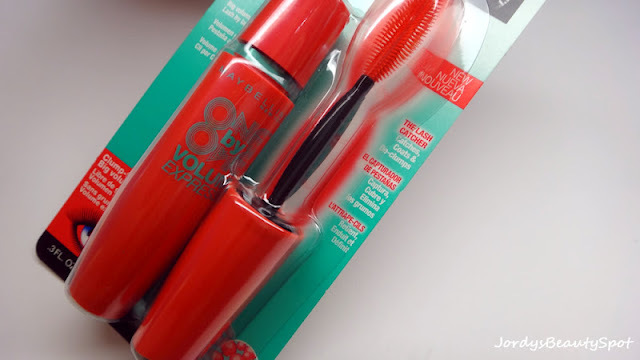 Packaging: The same packaging most Maybelline mascaras come in, the standard tube which I find is really good for avoiding build up of product on the tube. I am in love with the colour combination of a vibrant hot orange and turquoise. 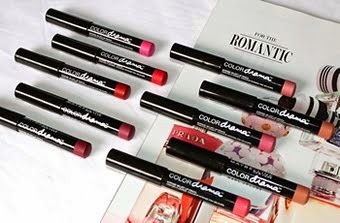 Price: Depending where you buy this from, if it's full price or on sale, the price varies. I purchased mine from Priceline for $18 but I saw that Big W had a sale for $13. You could probably find it anywhere between $10 to $20. 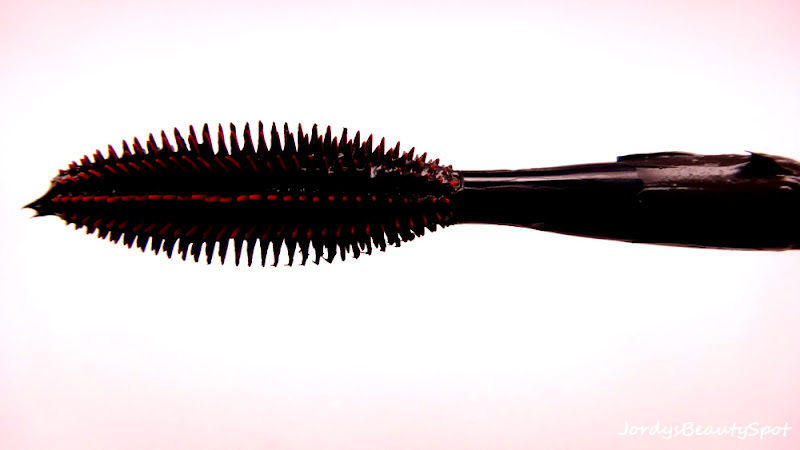 Brush: The wand has rubber bristles which I quite love, LashBlast from CoverGirl has a similar brush although the bristles are much longer on "One By One". Although they are pretty hard bristles, they do a good job covering the whole lash. 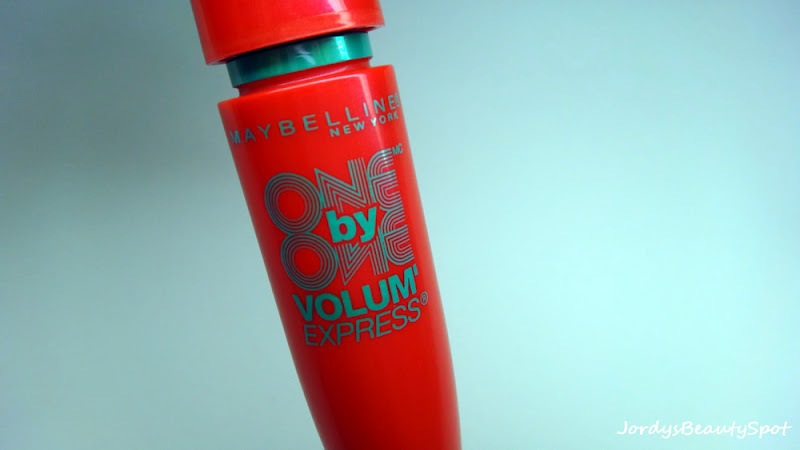 Effectiveness: This mascara is very good for lengthening and separating hence the name "One By One" but lacks in volumizing and thickening aspects. Perfect for layering thickening mascaras over, I like to layer it and Falsies. Consistency: The formulation and thin and gel like, more watery and gloopy. 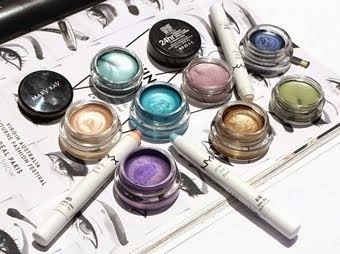 Pigmentation: Similar to Falsies, very pigmented and black in colour. 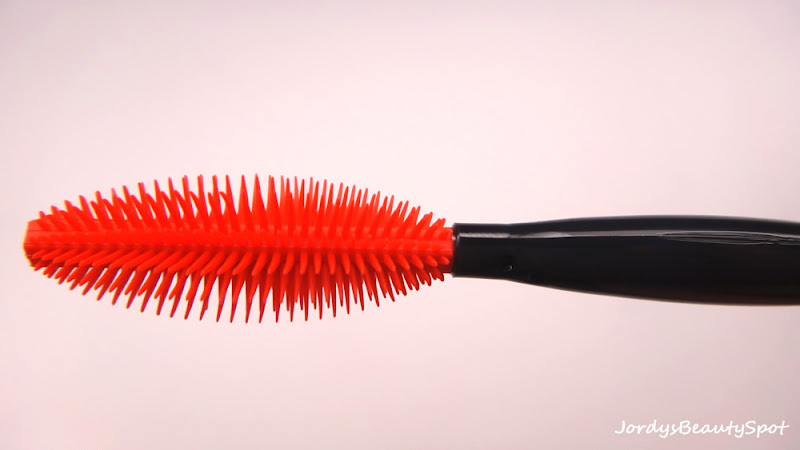 It covers the lashes very well and makes them really nice and dark. I think "One By One" is a great addition to the many Maybelline mascaras on the market and recommend checking it out if your looking for a new mascara or needing to replace the one you have been using. One by one is one of my all time favorite mascaras! I just recently rediscovered their Colossal Volum' mascara. 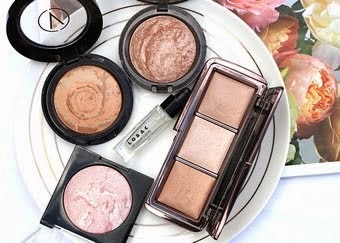 I think Maybelline is wayyy ahead other drugstore brands as far as eye products! 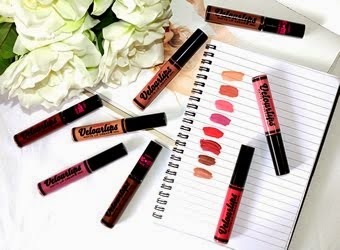 their mascaras and eye liners are to die for!